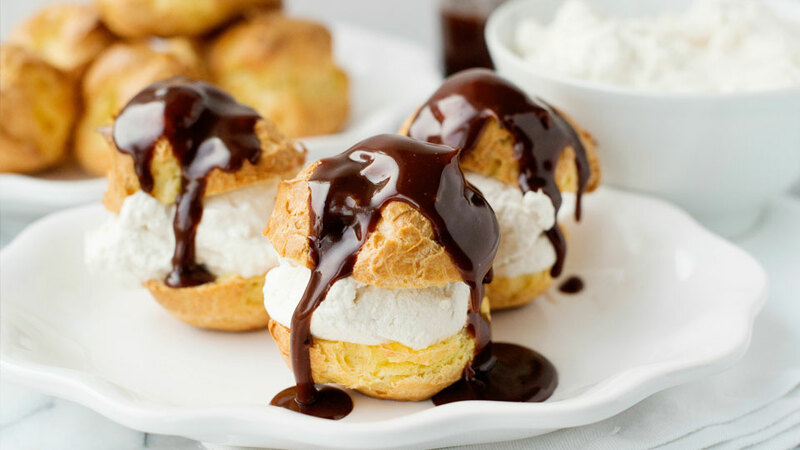 It’s time to take a look at some of the most iconic, beloved, and tasteful delights brought to us by the very French, Bistro Cuisine. 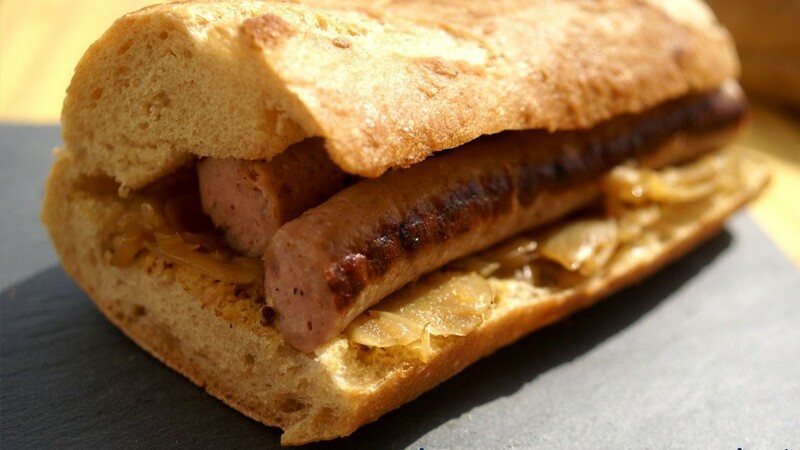 If most people think about the Baguette as the most popular French culinary spawn; it is Bistro cuisine as a whole which embodies how in France, cooking is an Art form that appeals to all the sense and where calories and nutritional values will never have the importance of taste and pleasure. 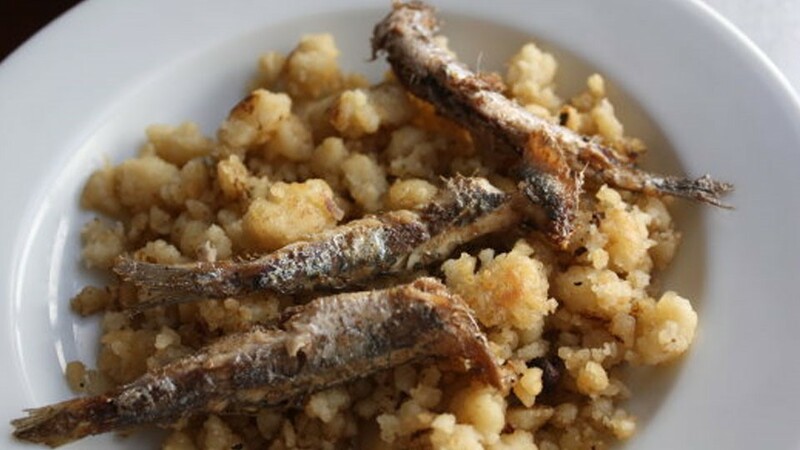 You cannot escape these; they are the most iconic and beloved dishes that are on the menu of every proper Bistro. 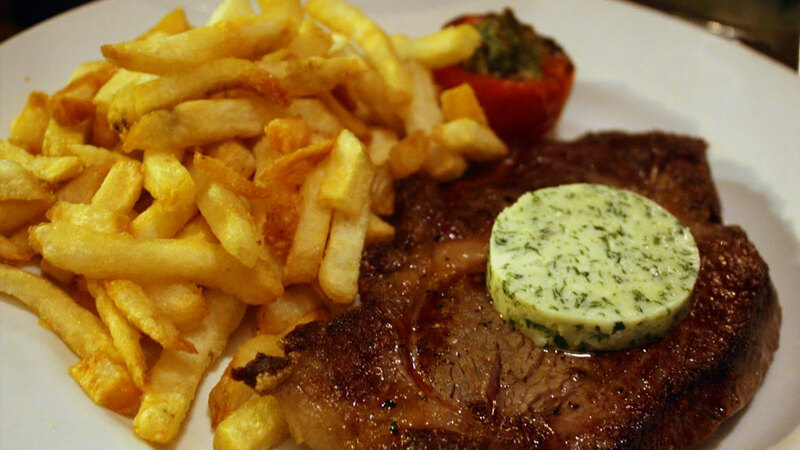 There’s little to say about this hallmark of Bistro cuisine: it’s a tasty slab of beef cooked to perfection with golden French fries, sometimes served with a baked tomato topped with parsley and garlic. 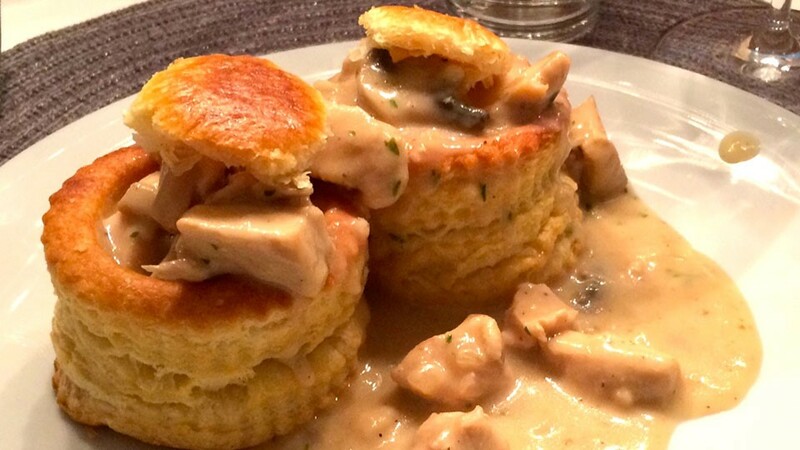 It’s called the Queen’s Bite for a reason; it requires puffy pastry for the shells, and stuffing made of veal and chicken diced in a white wine and flour sauce. Mushrooms and thinly sliced onions can be added. 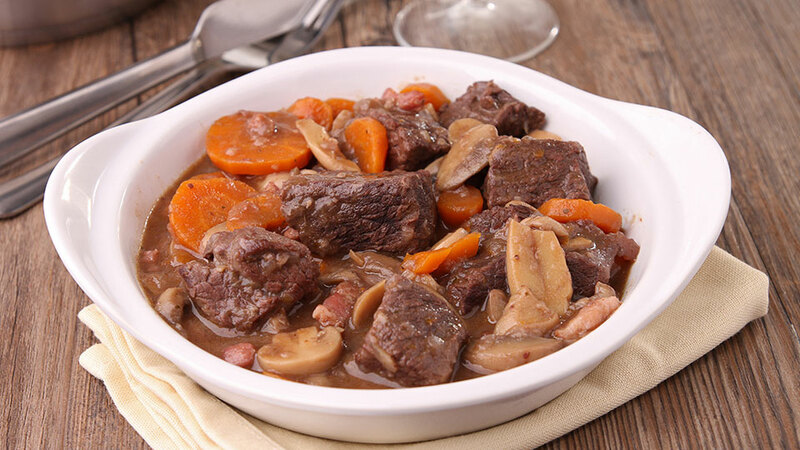 It’s beef cooked in red wine with mushrooms and carrots, usually in a French oven. Most of the time, it’s served with big noodles that can soak the sauce which is what it’s been cooked in. 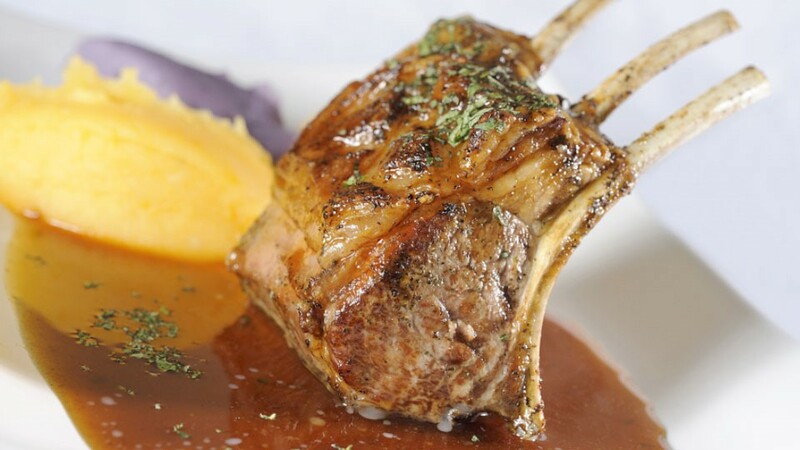 French peeled lamb is at its best when baked in a crown shape with some rosemary. Cooking it the right way requires a little oil, but adding just a bit a water here and there very often. 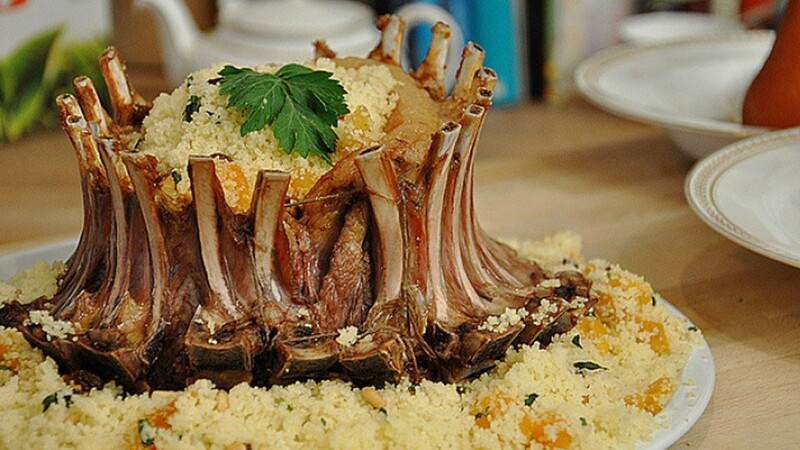 It can be served with anything; steamed couscous with a hint of mint compliments lamb. 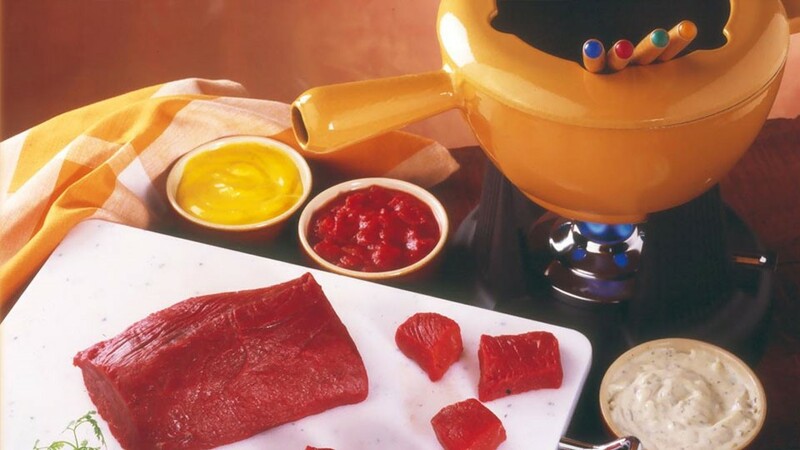 When you hear fondue, you probably think about the Savoyarde one which is very cheesy. 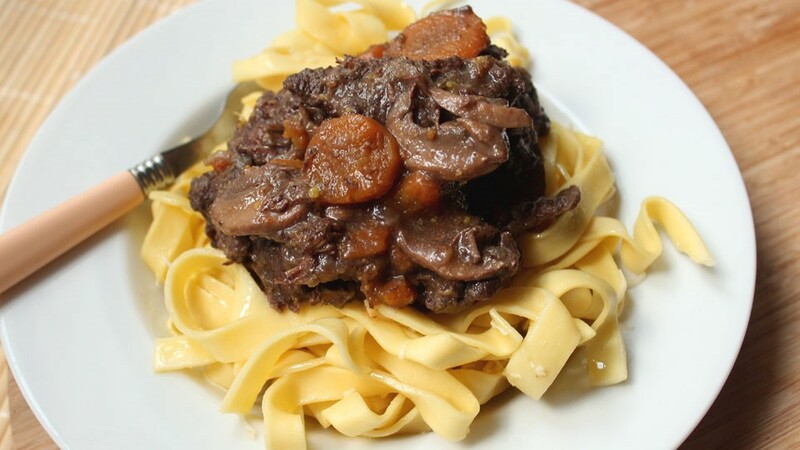 The Bourguinonne one is very different; it’s about cooking diced pieces of meat in oil and dipping them in a wide variety of sauces. 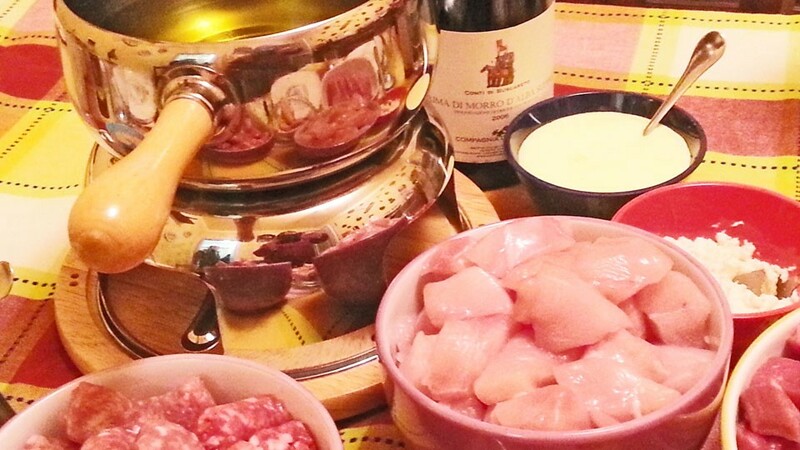 Every new piece of meat adds flavor to the cooking oil. These are the dishes that always makes me feel better. 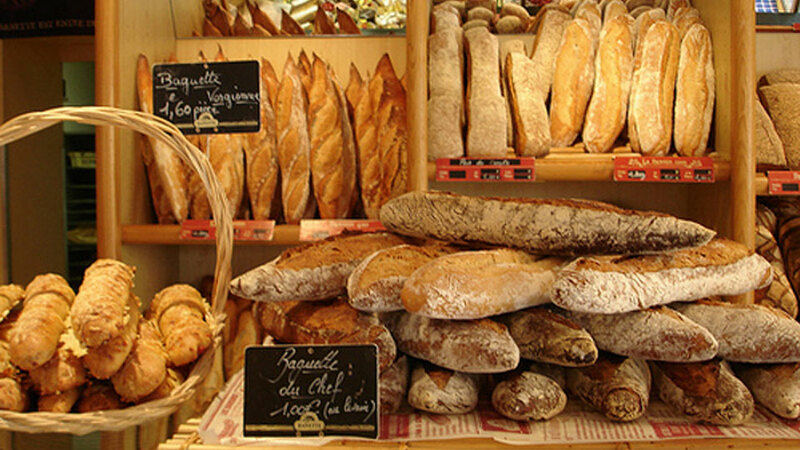 Being in the middle of Europe many cultures have infused their flavors into French culture: from the Catalan culture of Perpignan to the black feet culture, the best of their culinary art has been adopted by France. 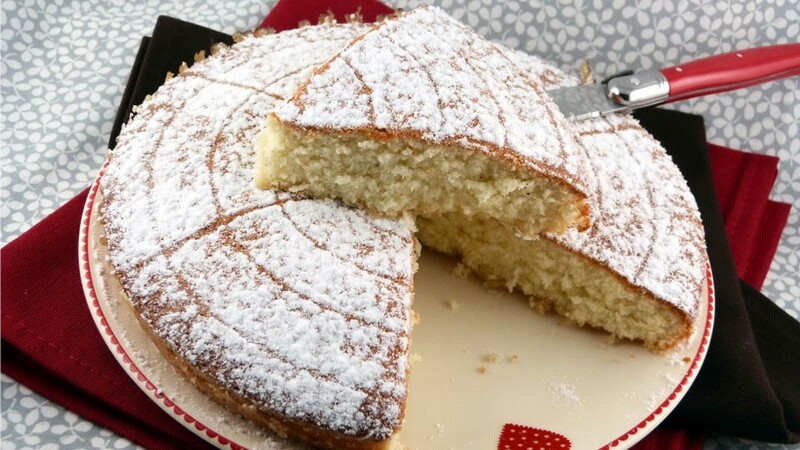 This is my favorite; I’ve been baking this one since I was 6 years old. 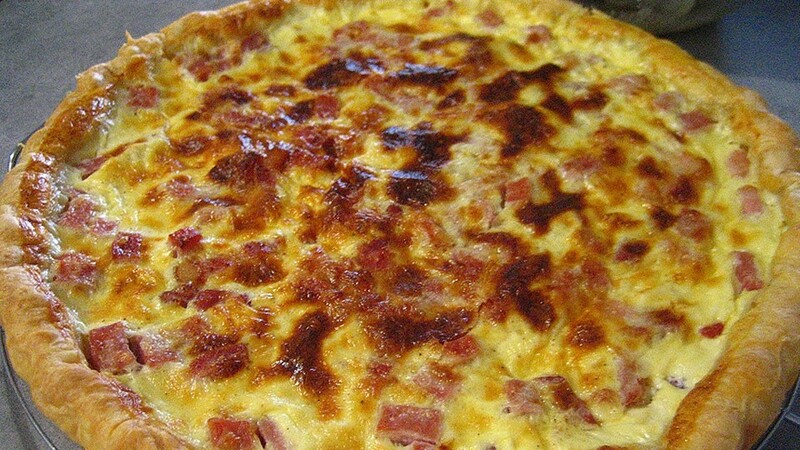 It’s diced ham and bacon covered with shredded Gruyère baked in a puffy dough shell. 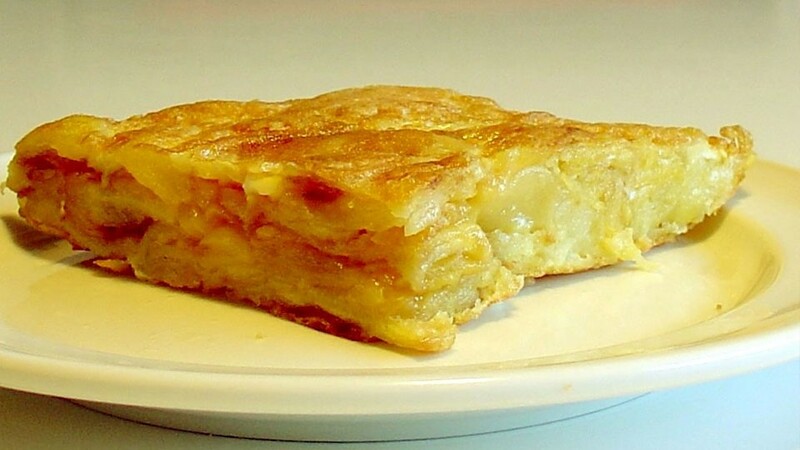 This is not the original Tortilla, the potato omelette is made of thinly sliced potatoes cooked with eggs; its best when baveuse, which means the battered eggs are over easy and still a bit liquid. 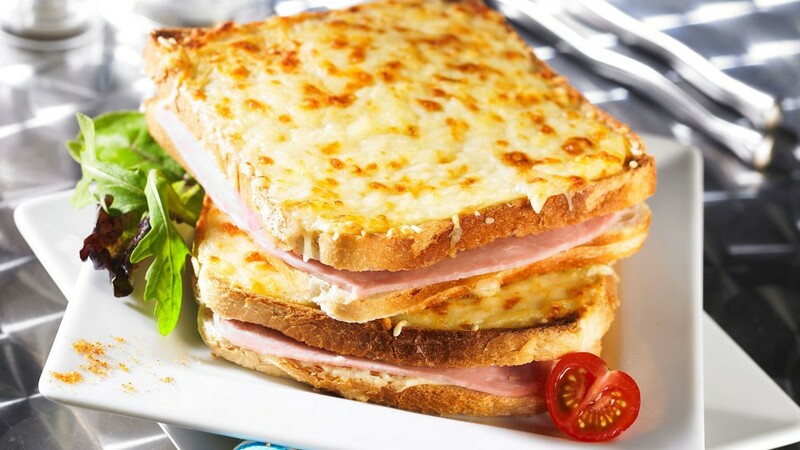 This is the most known French sandwich; it’s not your average Ham & Cheese sandwich. 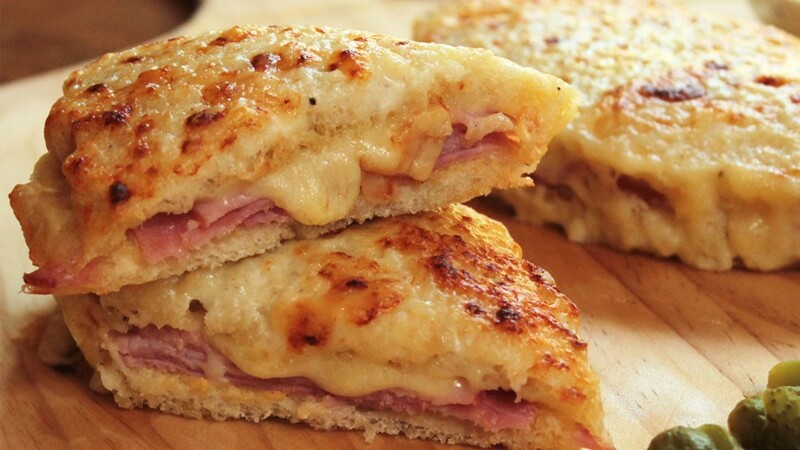 Done right, it is shredded Gruyère with shaved Black Forest ham either baked or cooked in a grill. 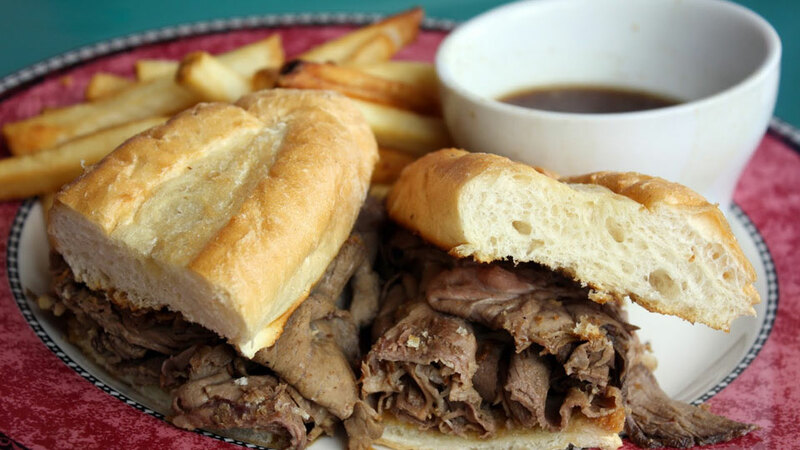 The beef dip is a French-inspired all-American dish but it has to be included on this list as it embodies what a Philly Steak sandwich would be like if it was made in France. 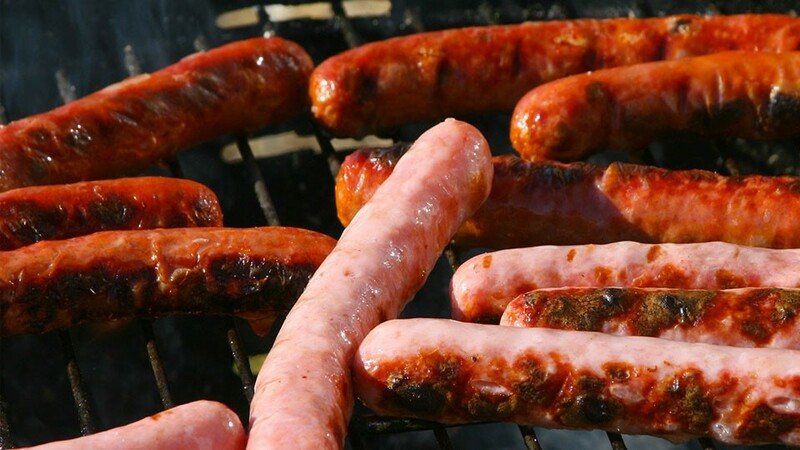 These are the two most popular French sausages; the Merguez are lamb based while the Chipolatas are made of pork; their bright pink color comes from not being smoked sausages. 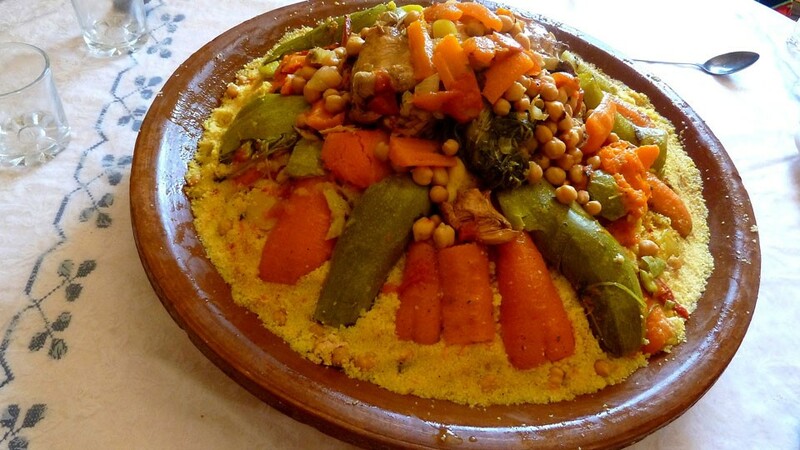 This is a traditional Maghrebi steamed dish. Depending the origin of whose making it, it can be widely different; for example the Algerian couscous has potatoes, the Moroccan doesn’t. 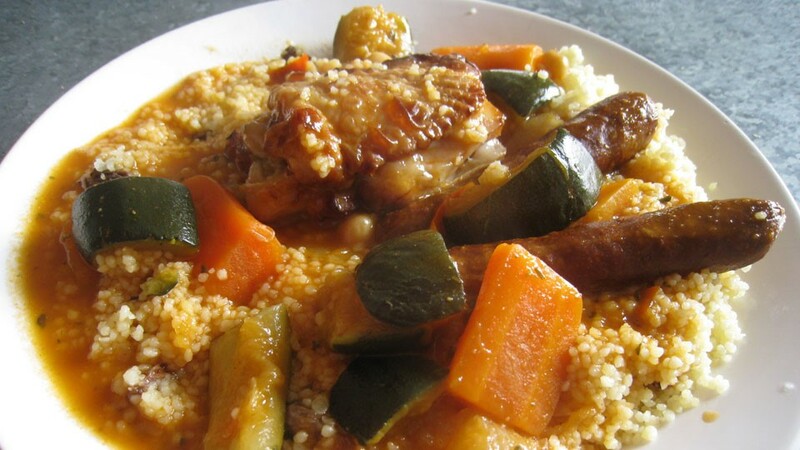 The Couscous Royal has three meats: chicken, beef and lamb. 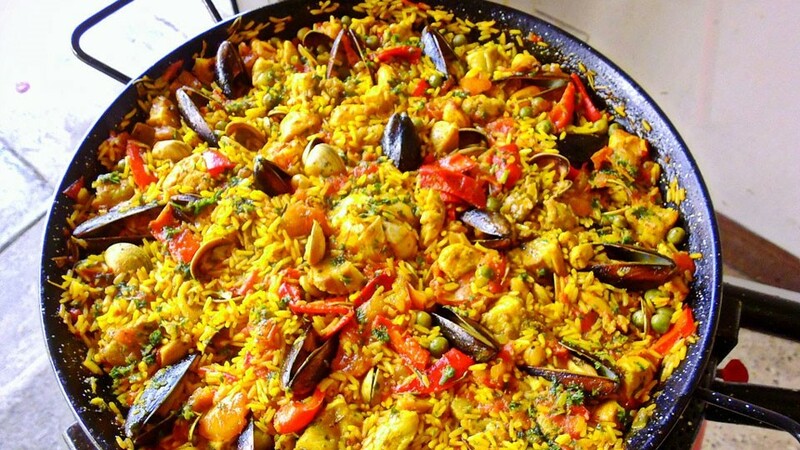 It’s a Spanish classic, like a Jambalaya but less spicy and relaying on Saffron as the main spice. 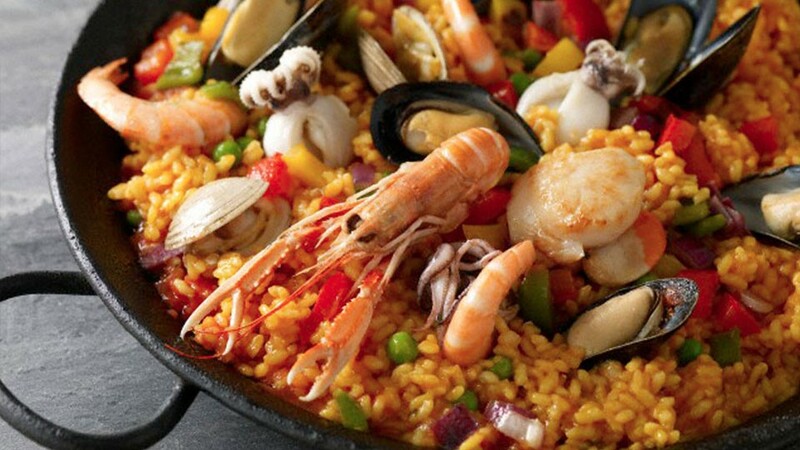 It can be seafood or meat; the real Catalan Paella like my grandma would do has both and the main meats are: pork, chicken, rabbit and sliced chorizos. 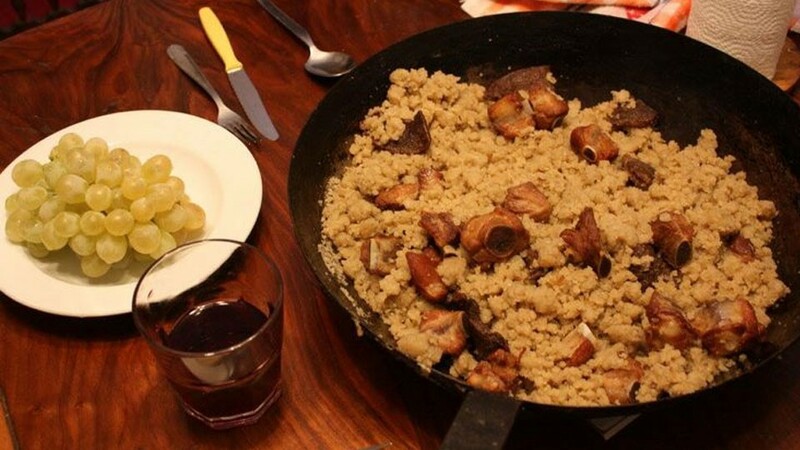 This is an Andalousian dish, which was tweaked by immigrants: the original dish used bread but using couscous instead took it to the next level; the couscous is fried with garlic, chorizos, smoked bacon and salted sardines. It’s a delicacy that’s really bad for breath. 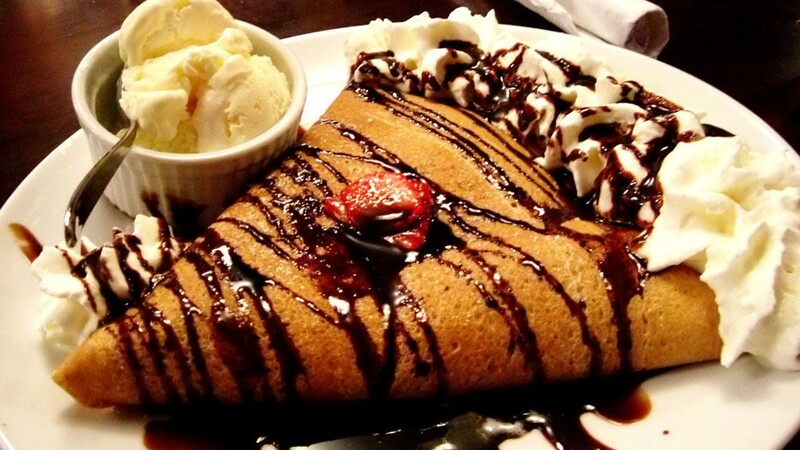 It would be criminal to talk about French cuisine without indulging in its absolutely to die for desserts. 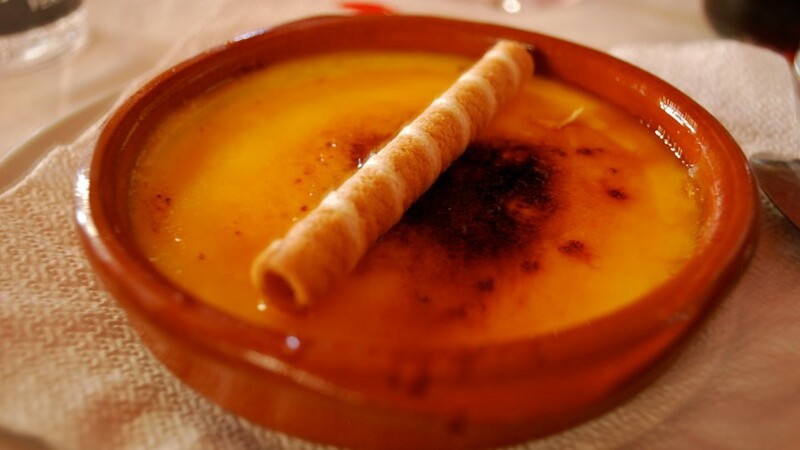 On top of the vanilla cream, sugar is sprinkled and burnt; that’s where chefs disagree: some burn the sugar with a flame which isn’t that great. 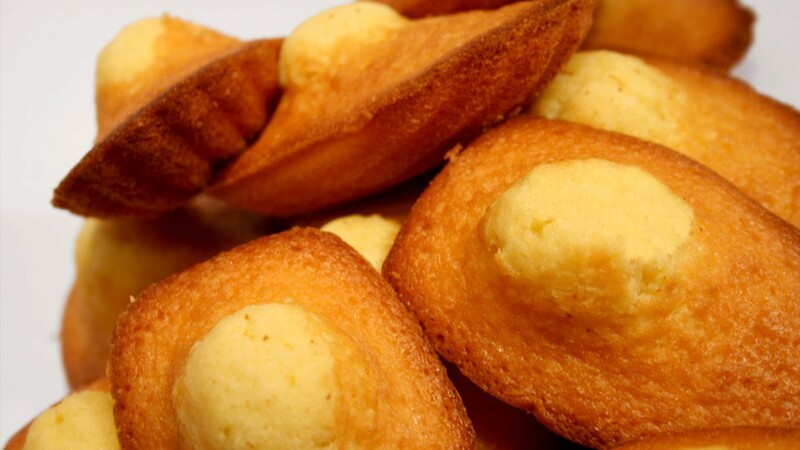 The best way to turn flour, milk and sugar into something even more amazing is to add a vanilla extract to the batter and shot of rhum. 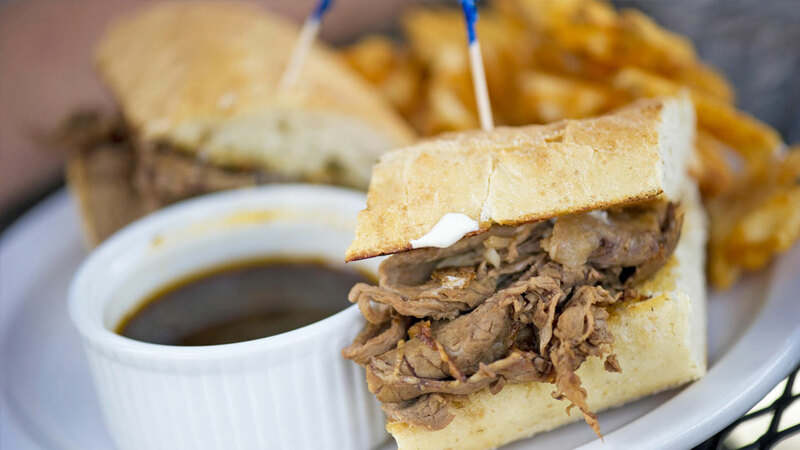 Belgium has invented the fry and the waffle, but France has perfected them; that’s why they are called French Fries! 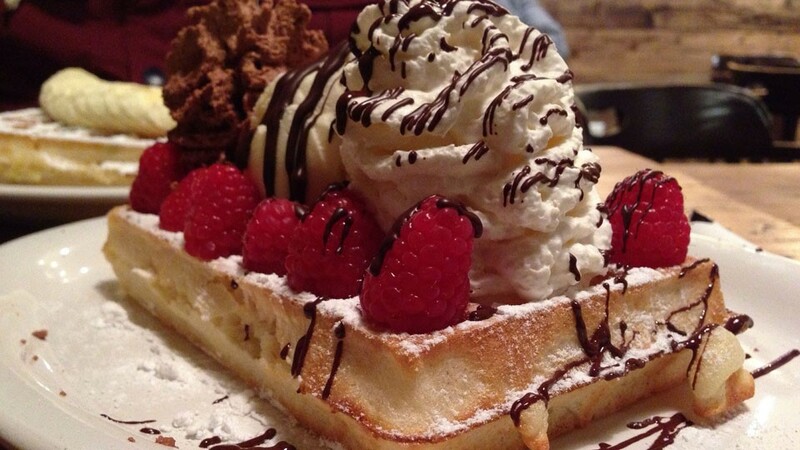 Waffles can be very delicious when you treat them like crepes. 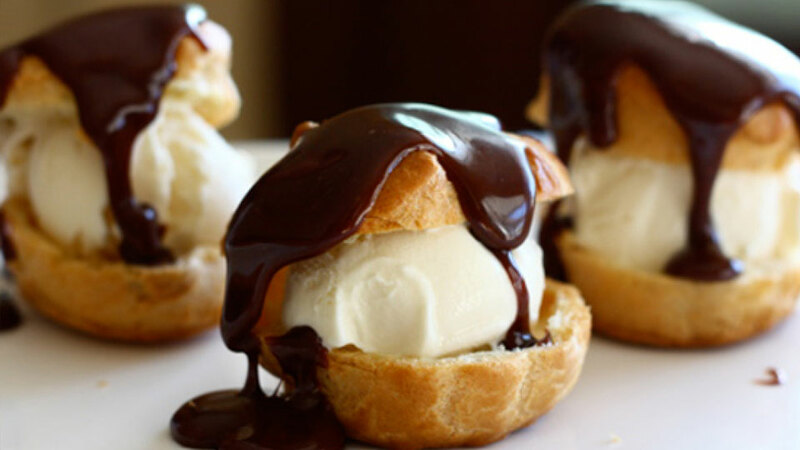 If cream puffs and eclairs had a child, profiteroles would be it. 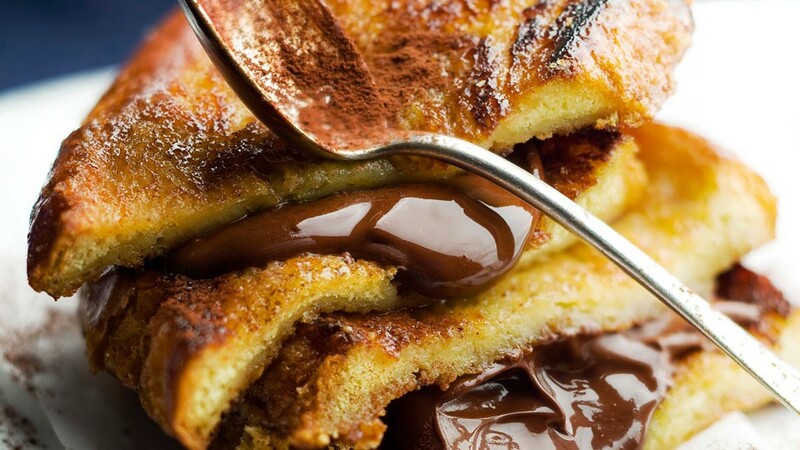 A delightful cream-filled pastry ready to be covered with hot chocolate. 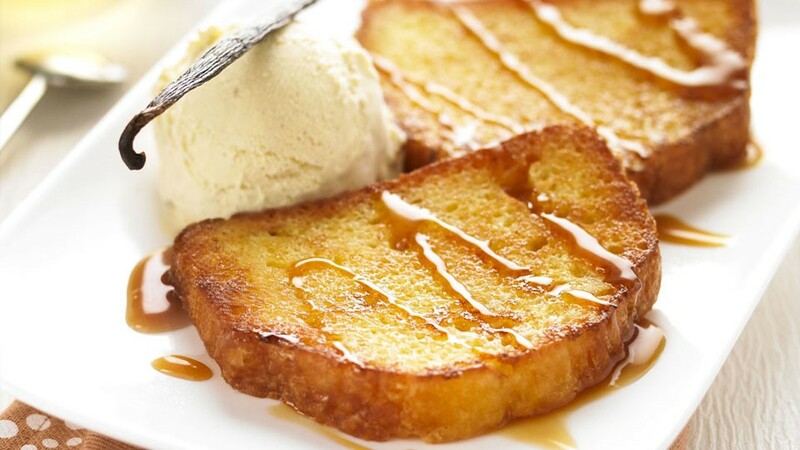 A French toast done right is made out of old hardened bread, soaked in milk then dipped in raw scrambled eggs before being cooked in a frying pan; that’s where the fun begin. 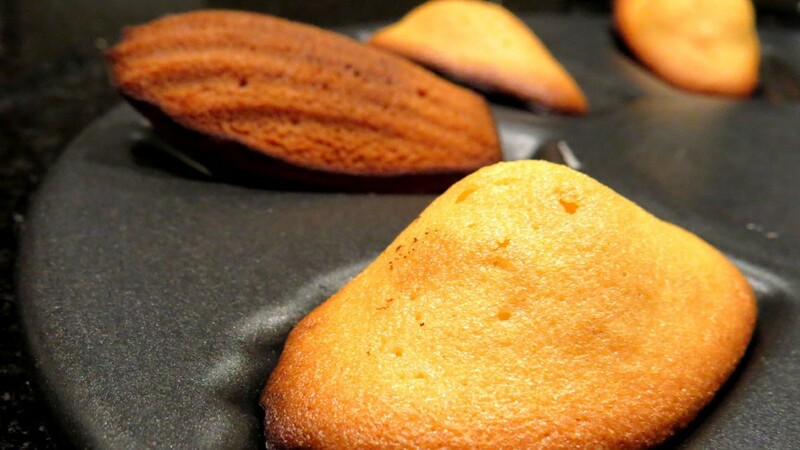 The ones you can get at Starbucks are flat; real French Madeleines are like the hunchback of Notre-Dame: when cooked right their back has a big soft bump, and that’s its best part, like a muffin top. 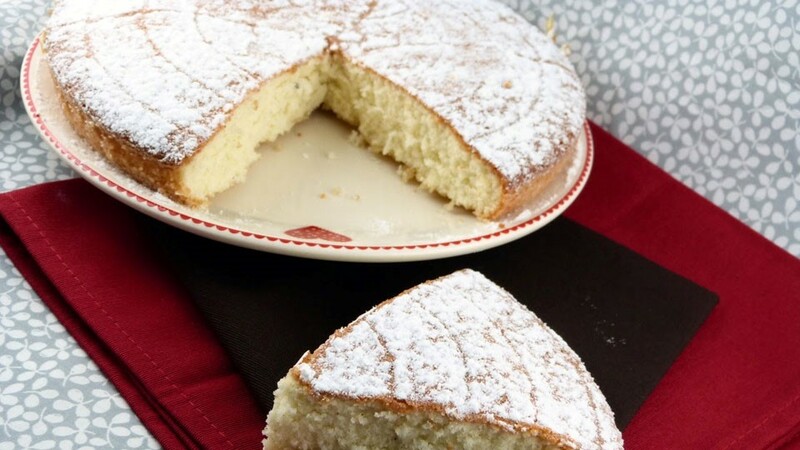 Obviously it’s a cake, but it’s hard to describe its consistency; it’s not like a sponge cake, it’s a bit granular, taste like a mix of French vanilla with a zest of lemon and is always covered with ice sugar. 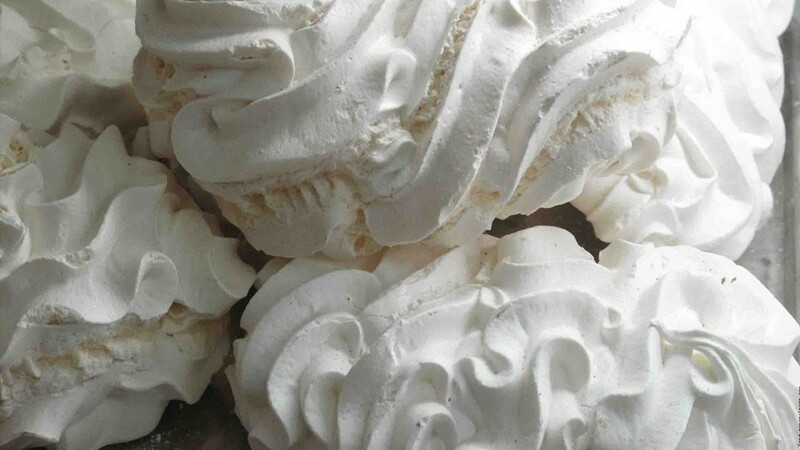 This is amazing; a cake made only from sugar and egg whites. 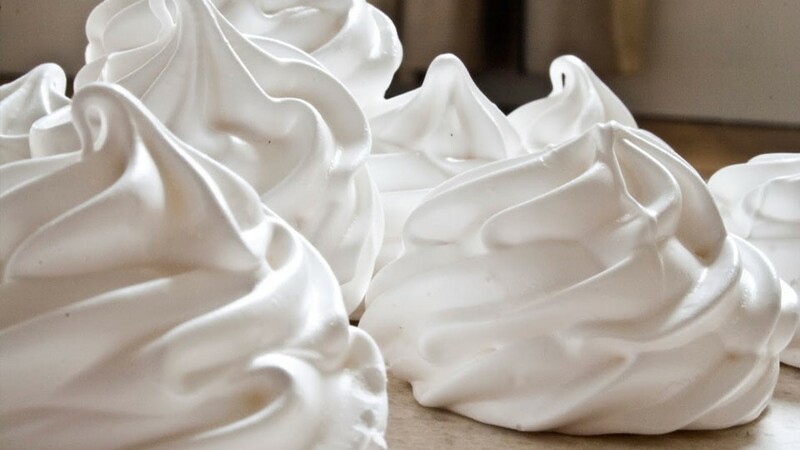 All that baked to perfection to deliver a light treat, that is very sweet, yet balanced enough not to be too sweet. 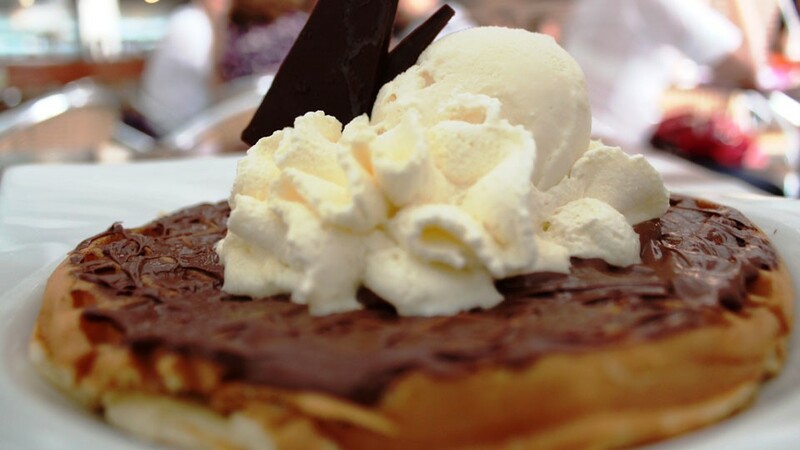 It’s amazing to accompany ice cream.